Our full-service residential department covers all of your garage door needs; from garage door replacement to routine oil and adjustment, Overhead Door Company of Birmingham will get you "back on track". 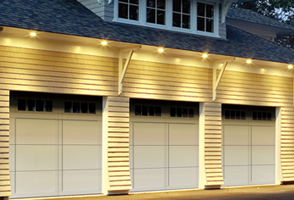 We offer standard service calls Monday through Friday during normal business hours. As a convenience, we also offer 24/7 Emergency Service on nights and weekends - call our main office number for more information on Emergency Service. 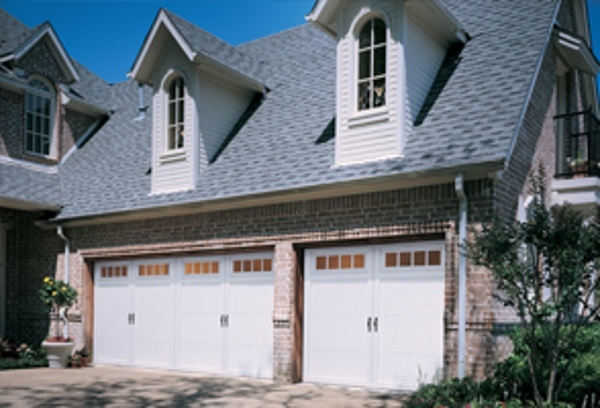 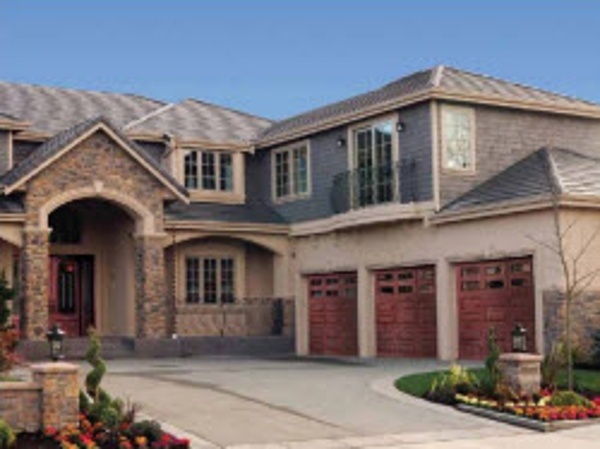 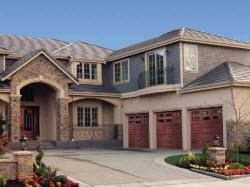 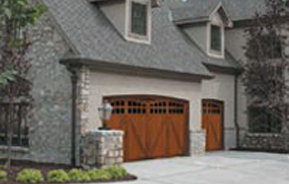 Visit our Residential Estimate page to learn more about your options for garage door replacement. 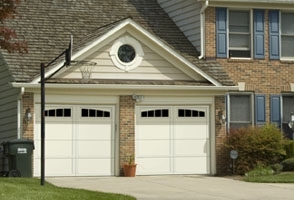 Check back soon for a blog post about "Most Common Garage Door Problems" to see if the problem you're experiencing can be fixed without the need for a service call. 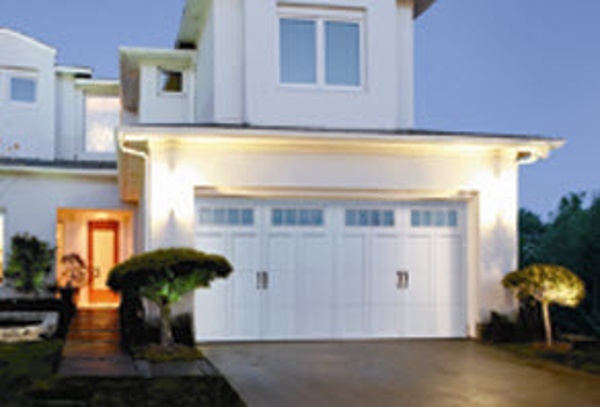 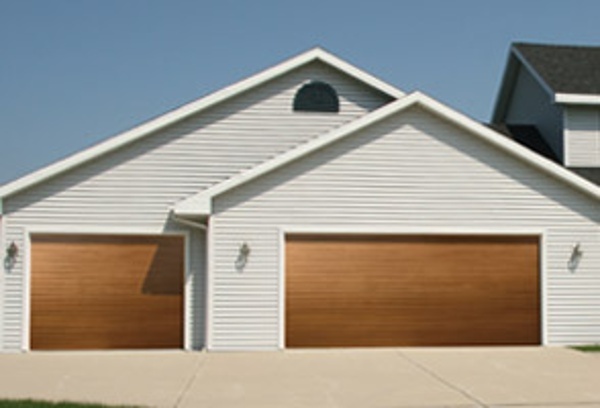 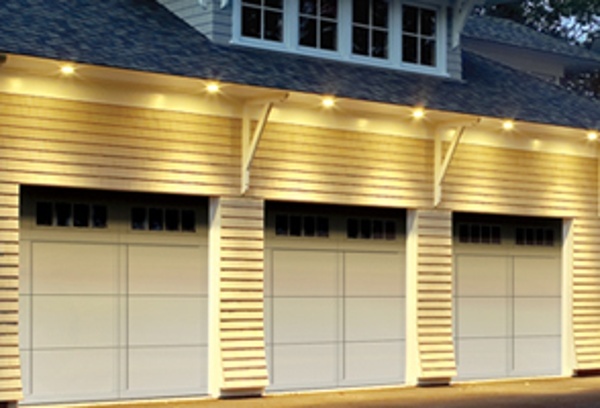 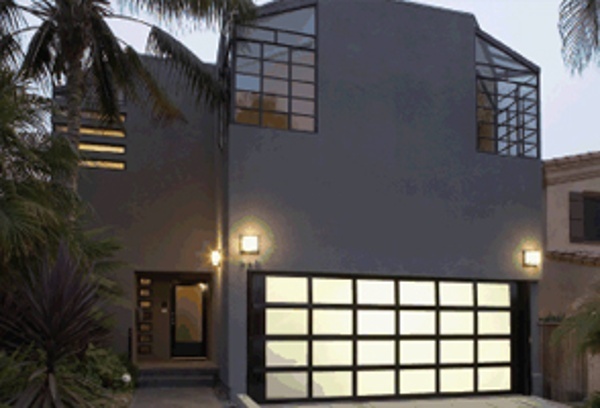 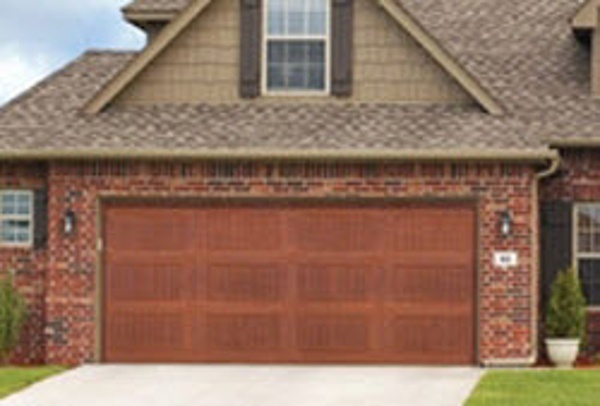 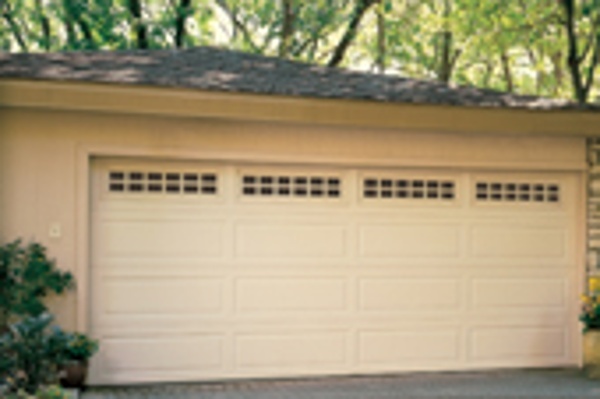 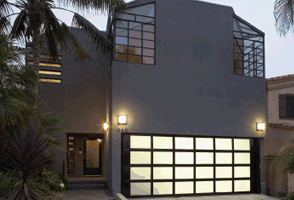 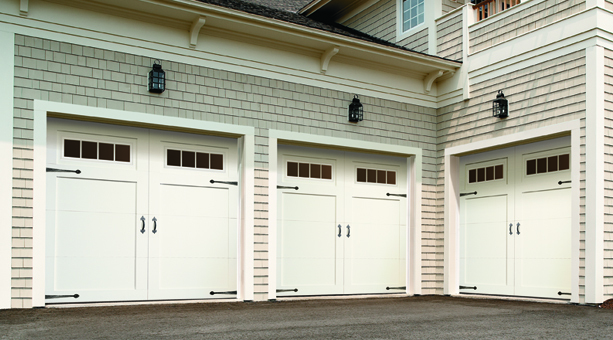 Browse our Selection of Residential Overhead Doors. 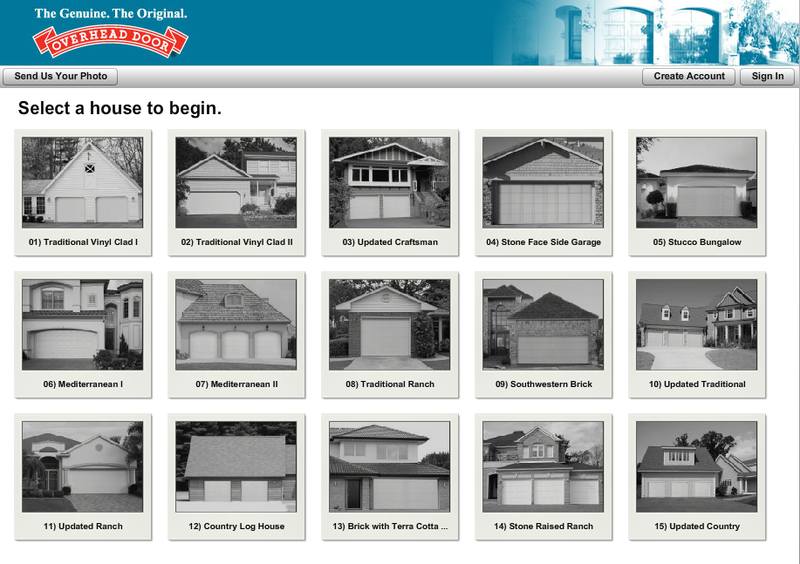 Try our interactive tool that lets you see what your home would look like with a garage door from Overhead Door.